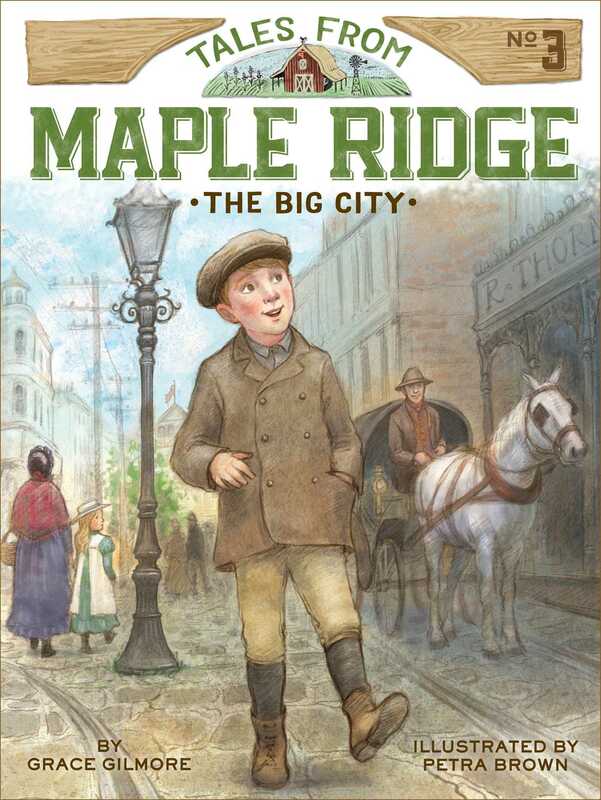 Logan ventures into the big city in this third book of a wholesome series that’s like Little House on the Prairie for younger readers. Welcome to Sherman! Logan can’t wait to leave “boring” Maple Ridge and enter the exciting city. While Pa is at his job interview, Logan explores Sherman with his cousin Freddy. But after spending a day among the hustle and bustle of urban life, Logan realizes that the quiet, familiar surroundings of his hometown are not so bad after all.